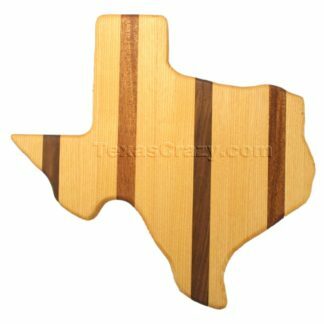 Whether you’re fixing fajitas, ribs, bbq, or steaks, one of these specially selected Texas dinnerware sets from our Texas Dinnerware collection will complete the experience. 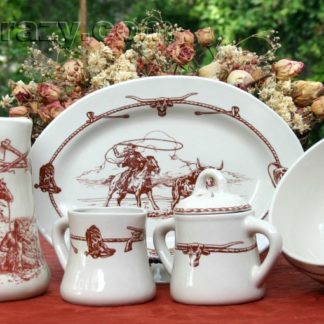 Choose from our Sky Ranch dinnerware, made of microwave and oven safe western stoneware dishes. 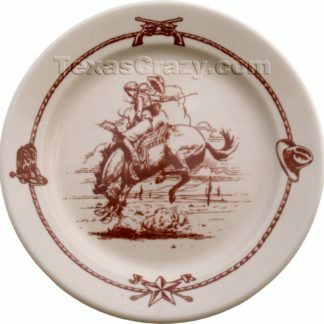 These casual, ranch dinnerware dishes have a quality and style that reflects the best of Texas: toughness, beauty and pride.